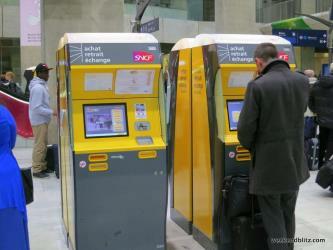 What is the cheapest way to get from Charles de Gaulle-Etoile to Bordeaux? The cheapest way to get from Charles de Gaulle-Etoile to Bordeaux is to bus via Paris, Paris - Orly Airport which costs 18€ - 70€ and takes 8h 53m. 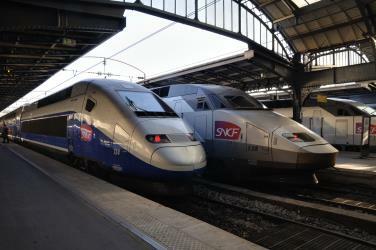 What is the fastest way to get from Charles de Gaulle-Etoile to Bordeaux? The quickest way to get from Charles de Gaulle-Etoile to Bordeaux is to train which costs 90€ - 110€ and takes 3h 11m. 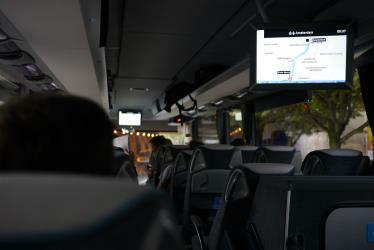 Is there a direct bus between Charles de Gaulle-Etoile and Bordeaux? 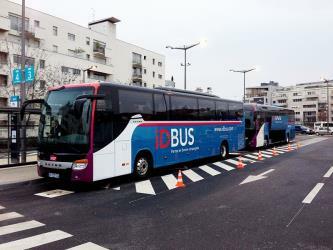 No, there is no direct bus from Charles de Gaulle-Etoile to Bordeaux. 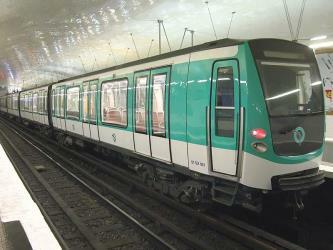 However, there are services departing from Etoile/Champs Elysées and arriving at Bordeaux, Bordeaux Saint-Jean via Paris, Paris - Orly Airport. The journey, including transfers, takes approximately 8h 53m. How far is it from Charles de Gaulle-Etoile to Bordeaux? The distance between Charles de Gaulle-Etoile and Bordeaux is 499 km. The road distance is 584 km. 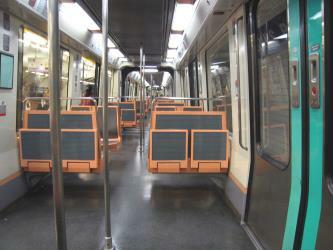 How do I travel from Charles de Gaulle-Etoile to Bordeaux without a car? The best way to get from Charles de Gaulle-Etoile to Bordeaux without a car is to train which takes 3h 11m and costs 90€ - 110€. How long does it take to get from Charles de Gaulle-Etoile to Bordeaux? 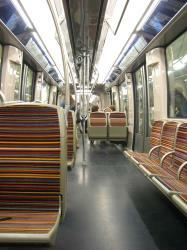 It takes approximately 3h 11m to get from Charles de Gaulle-Etoile to Bordeaux, including transfers. 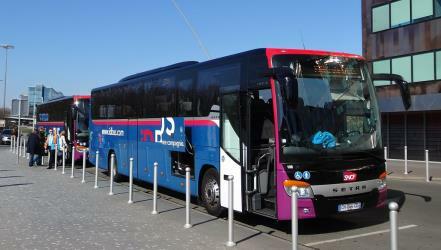 Where do I catch the Charles de Gaulle-Etoile to Bordeaux bus from? 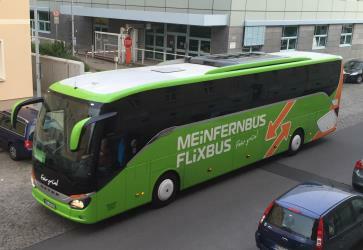 Charles de Gaulle-Etoile to Bordeaux bus services, operated by FlixBus, depart from Paris, Paris - Orly Airport station. 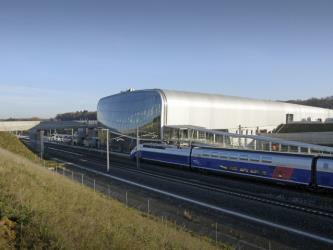 Train, bus or fly from Charles de Gaulle-Etoile to Bordeaux? The best way to get from Charles de Gaulle-Etoile to Bordeaux is to train which takes 3h 11m and costs 90€ - 110€. Alternatively, you can bus via Paris, Paris - Orly Airport, which costs 18€ - 70€ and takes 8h 53m, you could also fly, which costs 55€ - 240€ and takes 3h 45m. How long is the flight from Charles de Gaulle-Etoile to Bordeaux? The quickest flight from Paris Orly Airport to Bordeaux Airport is the direct flight which takes 1h 5m. 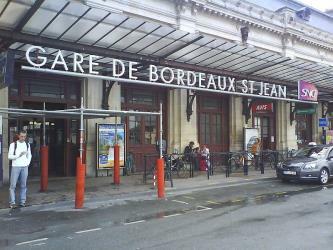 Where does the Charles de Gaulle-Etoile to Bordeaux bus arrive? 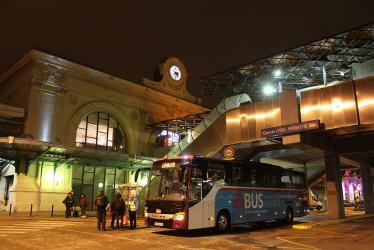 Charles de Gaulle-Etoile to Bordeaux bus services, operated by FlixBus, arrive at Bordeaux, Bordeaux Saint-Jean station. 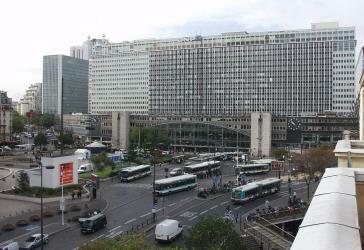 What companies run services between Charles de Gaulle-Etoile, Île-de-France, France and Bordeaux, France? 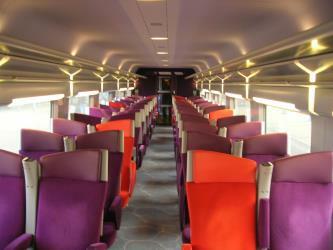 inOui TGV operates a train from Charles de Gaulle-Etoile to Bordeaux hourly. Tickets cost 90€ - 100€ and the journey takes 2h 9m. 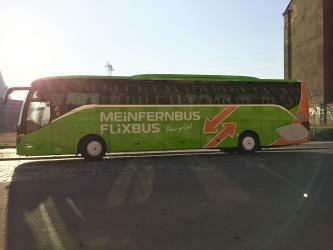 Alternatively, FlixBus operates a bus from Charles de Gaulle-Etoile to Bordeaux twice daily. 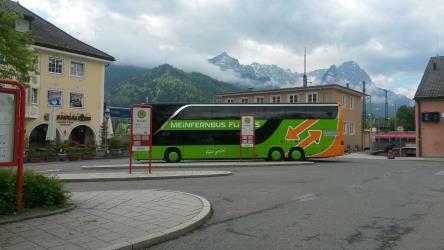 Tickets cost 28€ - 50€ and the journey takes 7h. Ouibus also services this route twice daily. Can I drive from Charles de Gaulle-Etoile to Bordeaux? Yes, the driving distance between Charles de Gaulle-Etoile to Bordeaux is 584 km. It takes approximately 5h 24m to drive from Charles de Gaulle-Etoile to Bordeaux. Which airlines fly from Paris Orly Airport to Bordeaux Airport? Air France offers flights from Paris Orly Airport to Bordeaux Airport. Where can I stay near Bordeaux? There are 1008+ hotels available in Bordeaux. Prices start at 60€ per night. The Cathedral of Saint Andrew of Bordeaux (French: Cathédrale Saint-André de Bordeaux), commonly known as Bordeaux Cathedral, is a Roman Catholic church dedicated to Saint Andrew and located in Bordeaux, France. It is the seat of the Archbishop of Bordeaux. Château Pape Clément is a Bordeaux wine from the Pessac-Léognan appellation, ranked among the Crus Classés for red and white wine in the Classification of Graves wine of 1959. It is the oldest wine estate in Bordeaux, harvesting its 700th vintage in 2006. The winery and vineyards are located in the commune of Pessac, south-west of the city of Bordeaux. When the estate was omitted from the initial Graves classification of 1953 it caused some controversy. The Museum of Aquitaine (French: Musée d'Aquitaine) is a collection of objects and documents from the history of Bordeaux and Aquitane. Rome2rio makes travelling from Charles de Gaulle-Etoile to Bordeaux easy. Rome2rio is a door-to-door travel information and booking engine, helping you get to and from any location in the world. 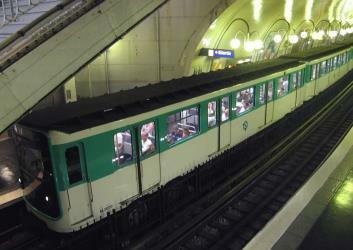 Find all the transport options for your trip from Charles de Gaulle-Etoile to Bordeaux right here. Rome2rio displays up to date schedules, route maps, journey times and estimated fares from relevant transport operators, ensuring you can make an informed decision about which option will suit you best. Rome2rio also offers online bookings for selected operators, making reservations easy and straightforward.